Time is flying! 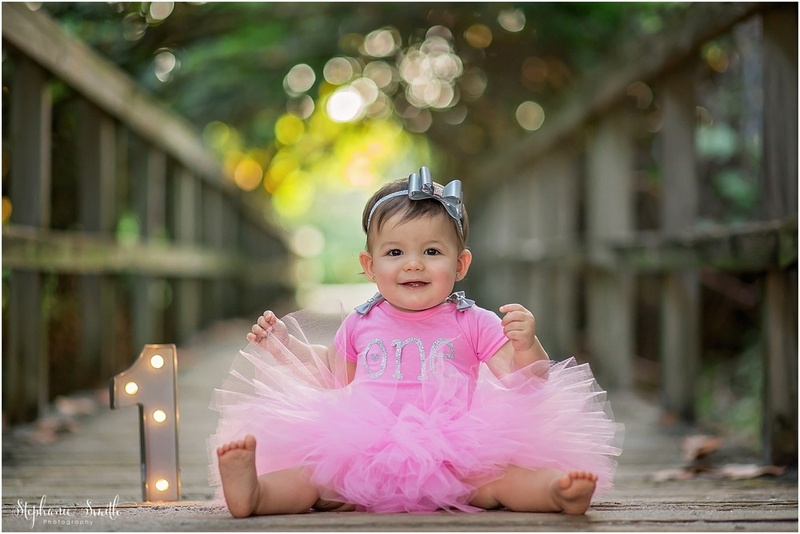 I photographed this adorable little one when she was in her mommy's belly, when she was a newborn, when she was 6 months old, and now at 1 for her cake smash. And she was all too happy to dive into that cake! Ava is so happy and always gives me the best smiles. 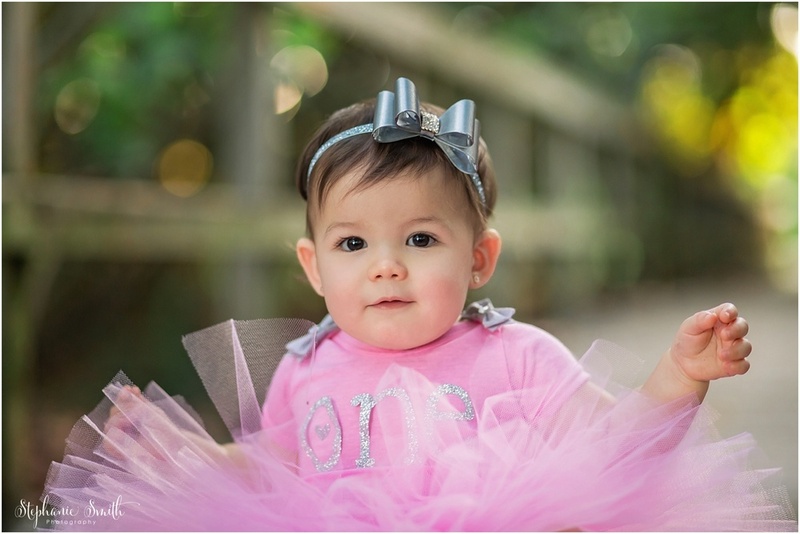 Always such a fun family to photograph!